Water Knowledge Europe event has been celebrated in Brussels on 28th and 29th of November. 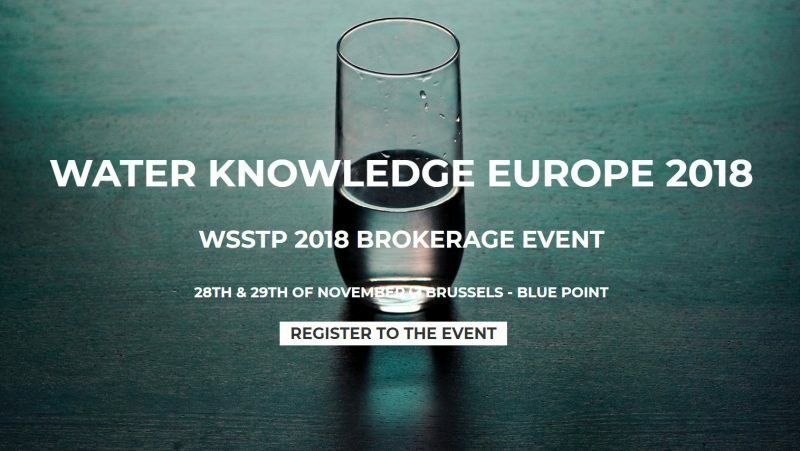 This meeting was organised by WssTP (Water Supply and Sanitation Technology Platform), a European water platform related to research and technology development in water industry. WssTP opened the event with the principal experts in EU funding calls in the topic of water. Later, 20 project ideas were presented to achieve H2020 projects and other international funding calls. The aim of “Water Knowledge Europe” was the improvement of water’s management caring for environment. In addition to the dissemination of H2020 goals, the event organized face to face meetings between universities, SME, research centers and industries from more than 20 countries to reach excellence in their proposals. 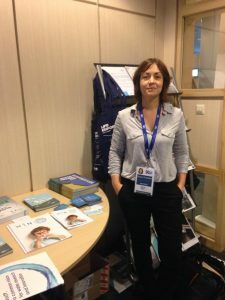 Moreover, WssTP offered the opportunity to know more about other on-going European water projects. 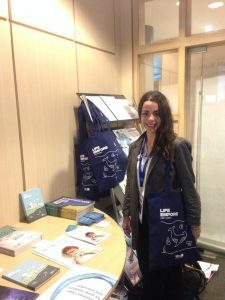 The area of R&D of Laboratorios Tecnológicos de Levante presented LIFE-EMPORE project which was remarkable for the large list of emergent pollutants and its innovative technologies to remove them.